Located on the north western coast of Crete, this port town is loved for its beauty and display of its Turkish and Venetian roots. 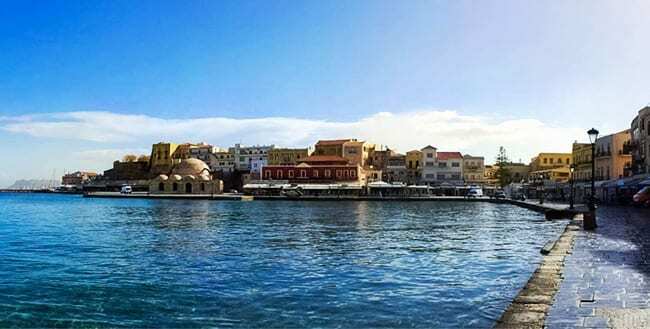 With an old town that sits upon the harbour, Chania has been visited by Scandinavian ships over the years which has helped it gain fame with tourists. With a maze of ancient streets selling art and souvenirs and the abundance of beaches, Chania keeps the visitors coming back each year. Not only is this port designed in an interesting Venetian style, but it is also considered one of the most beautiful ports around Crete. It is loved by tourists as well as locals who come here to shop, relax and spend time with their families. 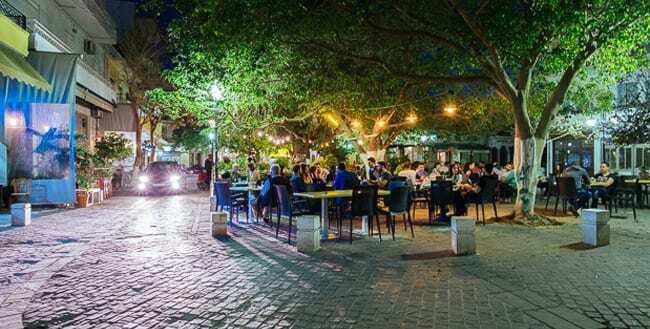 There are restaurants and cafes that line the area and plenty of landmarks to visit such as the lighthouse, Frikas Fortress, the sea mosque, Yiali Tzami and the naval museum. This park has around 20 hectares of land that you can retreat to in an effort to take in some nature on your visit. 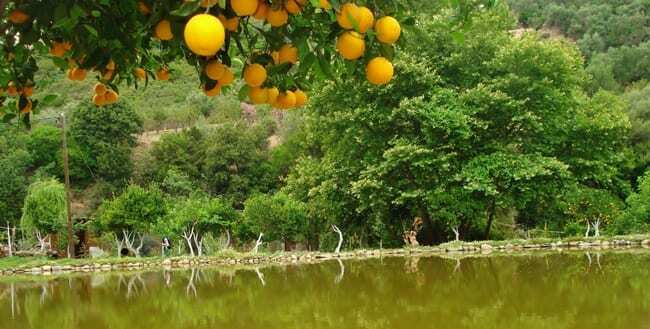 Within the park you can find fruit trees that have been imported from around the globe, flowers and decorative plants as well as those used for medicinal purposes. Splatzia and Dikastiria squares are the best places to wander if you want to see the city and catch the locals during their every day routines. Visit the St. Nikolaos Church, the court house built in the neoclassical style and the nearby cafes and boutiques. There are plenty of little cafes to have a snack but a visit to The Well of Turk will leave you with a satisfying and culturally significant meal. 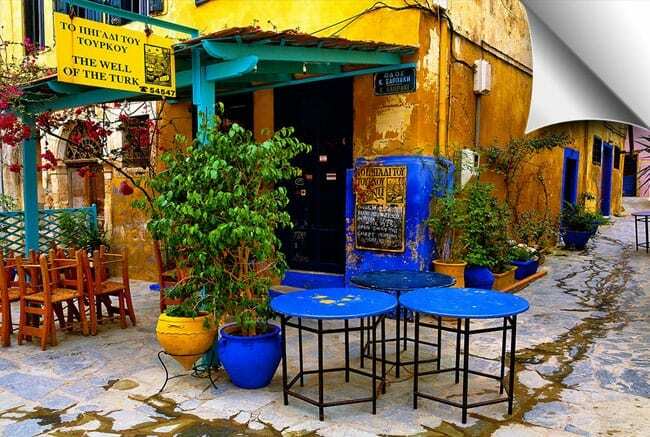 Located in the Turkish quarter, you can try the ethnic dishes in this award-winning establishment. 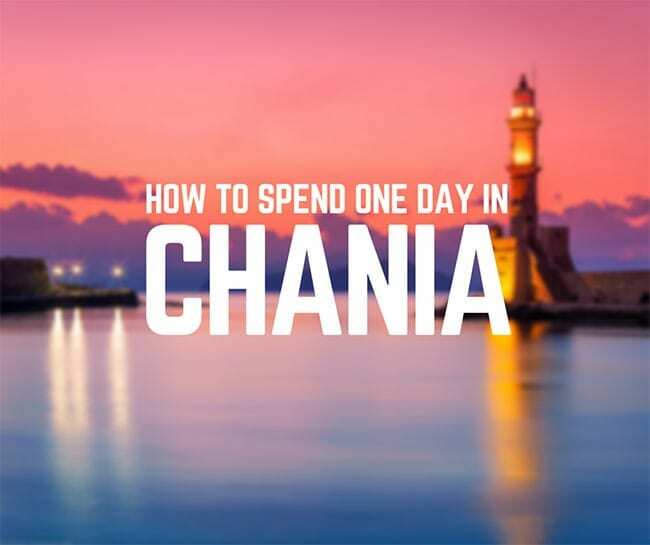 Although not ideal, having one day to spend in Chania is still enough to get a feel for its beauty and history. Take it easy; wandering around this harbour town, even for a day, will give you plenty of insight into its significance.